Understand the Megillah the way Rashi did! 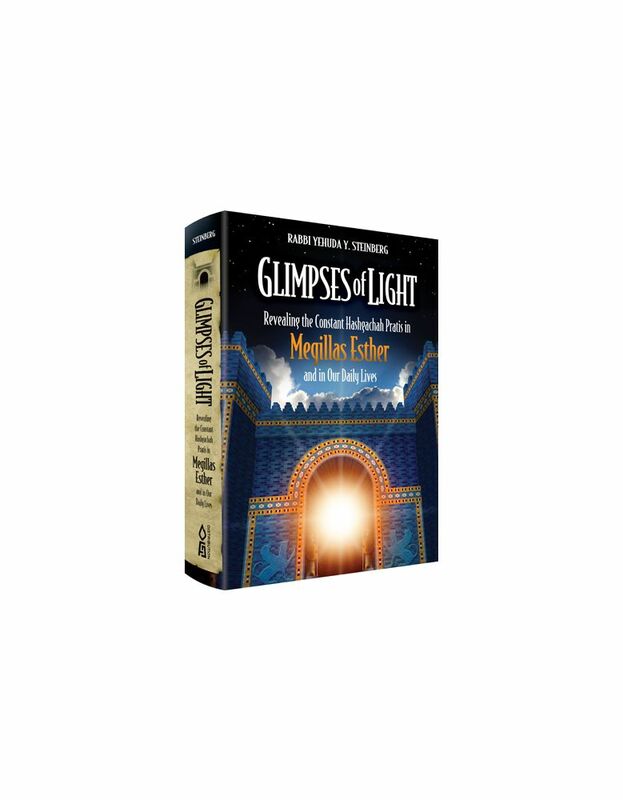 Rashi elucidated - a clear, easy-to-read English translation of Rashi's commentary - and much more: a deep, word-by-word, concept-by-concept commentary on Rashi that is perhaps the most comprehensive available today. Extremely sensitive to Rashi's (very) precise wording, this commentary is crucial to a proper understanding of the Megillah, and vital to the study of Rashi in general. Rabbi Yisrael Isser Zvi Herczeg is a student of Rav Aryeh Leib Bakst, zt"l, and, Rav Zvi Kushelevsky, shlita. He holds a Bachelor of Arts in History and a Master's degree in Education from the University of Detroit. 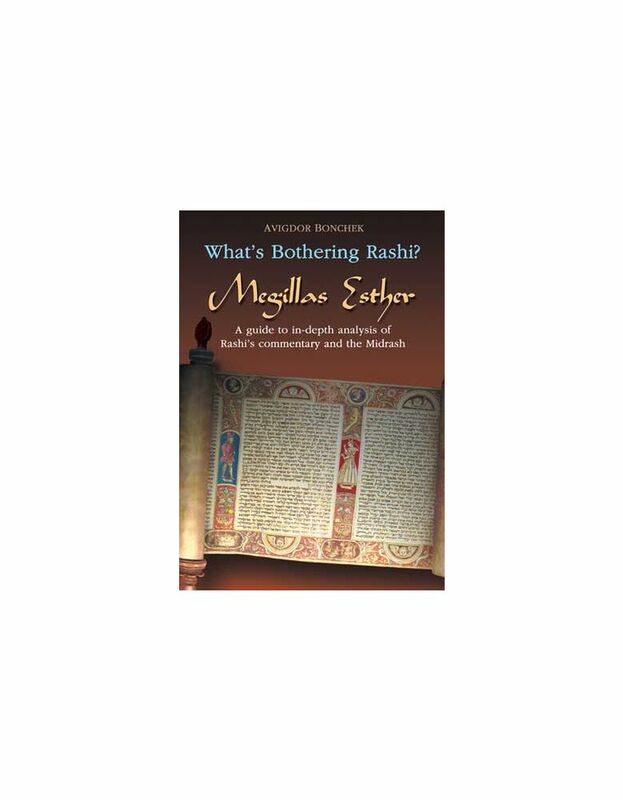 Translator of ArtScroll's Sapirstein edition of Rashi, as well as several other Torah classics, Rabbi Herczeg is also author of Sefer Keren David on Tractates Arachin, Nazir, and Makkos; Mareh Rachel on Rashi to Mishle; and other works of Torah scholarship. Rabbi Herczeg has lectured in many congregations and institutions of Jewish learning throughout the United States and Canada.